17 to 15 Still In Terengganu..!! Well, at the end of the day its your own opinion but the reality is such. The death of the UMNO State Assemblyman for Kuala Besut Dr Abdul Rahman Mokhtar this morning at the age of 55, has suddenly woken up the political pundits who had gone off on holiday after the May 5 GE13. That is simply because Barisan Nasional won the State Government with a wafer-thin two-seat majority. 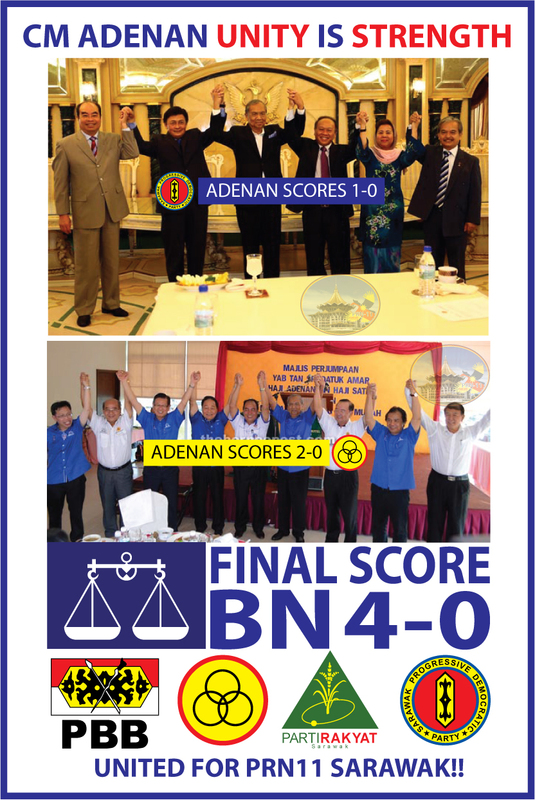 With Abdul Rahman’s death, it is now Barisan Nasional’s 16 seats vs Pakatan Rakyat’s 15. 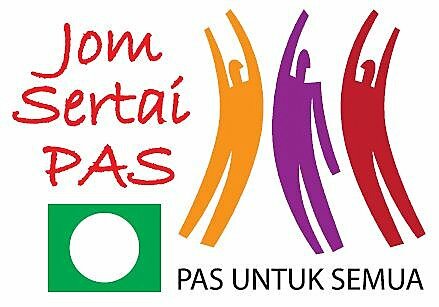 Assuming that Pakatan Rakyat wins the by-election, it will be a hung State Assembly of 16 vs 16 which could force a State election to be called. A few others said it could be a 16 vs 16 situation. But let’s not get too excited. Check the numbers and the history, and you will realise that many of the so-called political pundits are too presumptuous. Kuala Besut is one of the four State seats in the Besut Parliamentary constituency. In 2008, the Besut Parliamentary seat was won by Abdullah Md Zin (BN – UMNO) who polled 29,376 votes and the majority was 10,590. His opponent was Hussin Awang (PAS) who polled 18,786 votes. The Kuala Besut State seat was won by (the late) Abdul Rahman Mokhtar (BN – UMNO) who polled 7,123 votes and won with a majority of 2,631 against Nik Muhammad Zawawi Salleh (PAS) who polled 4,492 votes. The Kota Putera State seat was won by Muhammad Pehimi Yusof (BN – UMNO) who polled 8,090 votes and won with a majority of 3,332. His opponent was Mohd Md Amin (PKR) who polled 4,758 votes. The Jertih State seat was won by Idris Jusoh (BN – UMNO) who polled 7,912 and the majority was 3,046. His opponent was Mohd Hassan Salleh (PAS) who polled 4,866 votes. The Hulu Besut State seat was won by Nawi Mohamad (BN – UMNO) who polled 6,740 and the majority was 2,453. His opponent was Mohd Zain Hassan (PAS) who polled 4,287 votes. In the 13th General Elections this year, the Besut Parliamentary seat was won by Idris Jusoh (BN-UMNO) who polled 35,232 votes and the majority was 8,342. His opponent was Riduan Mohamad Nor (PAS) who polled 26,890 votes. The Kuala Besut State seat was again won by (the late) Abdul Rahman Mokhtar who polled 8,809 votes and the majority was 2,434 votes. His opponent was Napisah Ismail (PAS) who polled 6,375 votes. The Kota Putera State seat was won by Mohd Mahdi Musa (BN-UMNO) who polled 9,084 votes and the majority was 1,412. His opponents were Adam Mat Said (PAS) who polled 7,672 votes and Mohamed Abdul Ghani Haji Ibrahim (PKR) who polled only 60 votes. The Jertih State seat was won by Muhammad Pehimi Yusof (BN-UMNO) who polled 8,396 votes and the majority was 930. His opponent was Wan Azhar Wan Ahmad (PAS) who polled 7,466 votes. The Hulu Besut State seat was won by Nawi Mohamad (BN-UMNO) who polled 7,884 votes and the majority was 1,570. His opponent w s Shalahhudin Jaafar (PAS) who polled 6,314 votes. Thus it is quite obvious that the Besut Parliamentary seat and the four State seats are Barisan Nasional strongholds. It was only in the Jertih State seat that BN’s margin of victory dropped drastically – from 3,046 in 2008 to 930 in 2013. In the Kuala Besut State seat, BN’s margin of victory dropped a little from 2,631 in 2008 to 2,434 in 2013. Though it can be argued that in the by-elections held since the 2008 General Elections, Pakatan Rakyat had emerged victors more often than BN, I think in Kuala Besut’s case, it can be surmised that it is a pretty safe BN seat. So, to disappoint those who are hoping for a 16 vs 16 hung Terengganu State Assembly, my view is that it will be status quo – 17 vs 15 after the by-election is held.